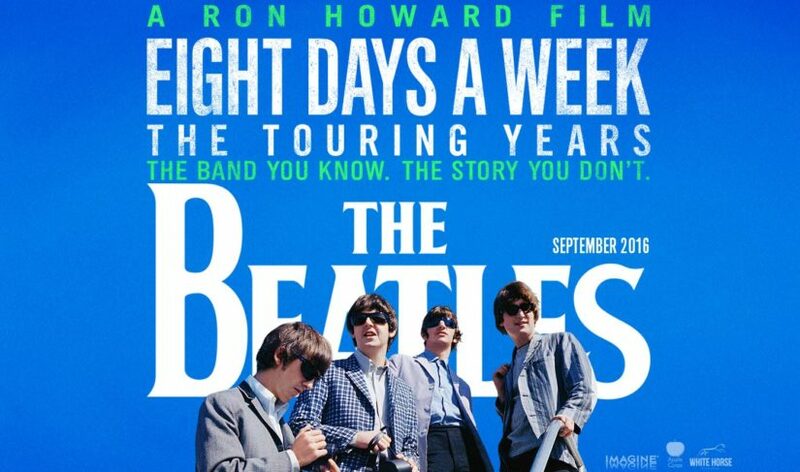 Check out the Beatles film, featuring found footage of music, interviews and stories. The film covers the tales from the 250 concerts they performed at from 1963 to 1966. You can view the film on January 30th at the Evergreen Cultural Centre.